E.O. 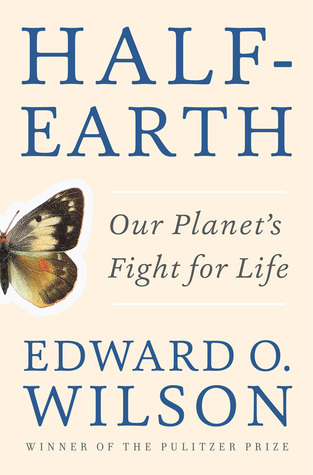 Wilson’s premise in Half-Earth: Our Planet’s Fight for Life is as straightforward as it is daunting: we must preserve half of the Earth in order to stop a path towards complete, irreversible failure and the “sixth extinction”. According to Wilson we have, or will shortly, entered the Anthropocene period; the Epoch of Man. This means that mankind is dominating the earth and the natural resources with the sole intention of advancing the goals of humans. Of course, this means that all other of the earth’s millions of species of living creatures, are in danger of declining or disappearing from human hands. Even in conservation circles there are varying opinions and goals of what must be done. Do we accept that the earth is forever changed, that humans are a central part of biodiversity and now we must adapt to the change, however it continues? Or do we somehow set aside as much as possible, restore the land and then let nature be? Half Earth also explains another problem biologists face: the race to name all the undiscovered species. 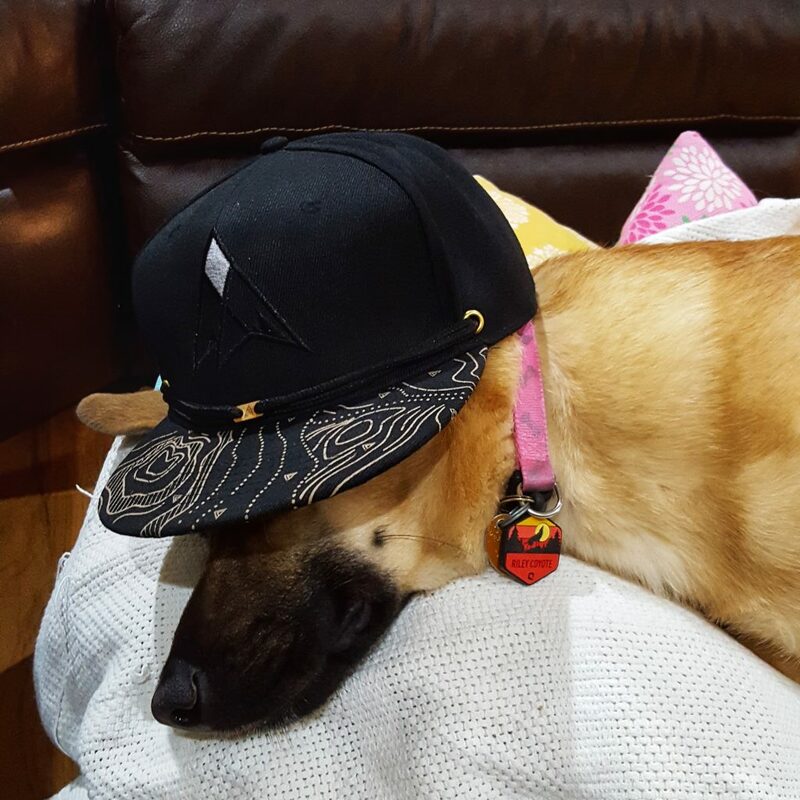 New species are discovered all the time. A few make headlines but museums can not keep up with the specimens and many sit around unnamed for years. It is pretty amazing how much is still unknown, especially the small stuff. Without a grasp on how ecosystems truly work, down to the microbes in the soil, we are in even more danger of irreversibly breaking these systems. Only recently were wolves reintroduced in Yellowstone and the positive effect was felt almost immediately. If we can so easily desire to destroy large mammals because of popular opinion and fear, how can the miniscule have a chance? Extinction has happened all the time throughout history, recorded or not. But the rate of species facing extinction is increasing, perhaps at an out of control pace. And this is all because of one species: human. These factors often work together, i.e. when habitat is destroyed or degraded, invasive species take over. Despite all the destruction, there are still a lot of amazing places left. The following places are listed in Half-Earth as the “best” places with biodiversity. Several esteemed naturalists contributed to this list and of course it is subjective. But it makes for a great reference point for places to protect or keep protected and to expand from. How Do We Protect Half the Earth? Unfortunately, as suspected, Wilson never quite reaches a concrete plan for reaching his half-earth goal. There are some loose, hypothetical ideas introduced. But for the most part no step-by-step, grandiose agenda or scheme is put forth. This isn’t to say that the book doesn’t have merit. Many interesting ideas and even some hopeful concepts are brought about. But a book that makes such a bold claim for such a lofty goal leaves the reader wanting more. And maybe that’s the intention. No one silver bullet, no single piece of law, no provocative public speaker, nor any one single event will make protecting half the earth possible. In reality, every person must do their part. And if we don’t? We might enter what E.O. Wilson calls the Eremocene period.